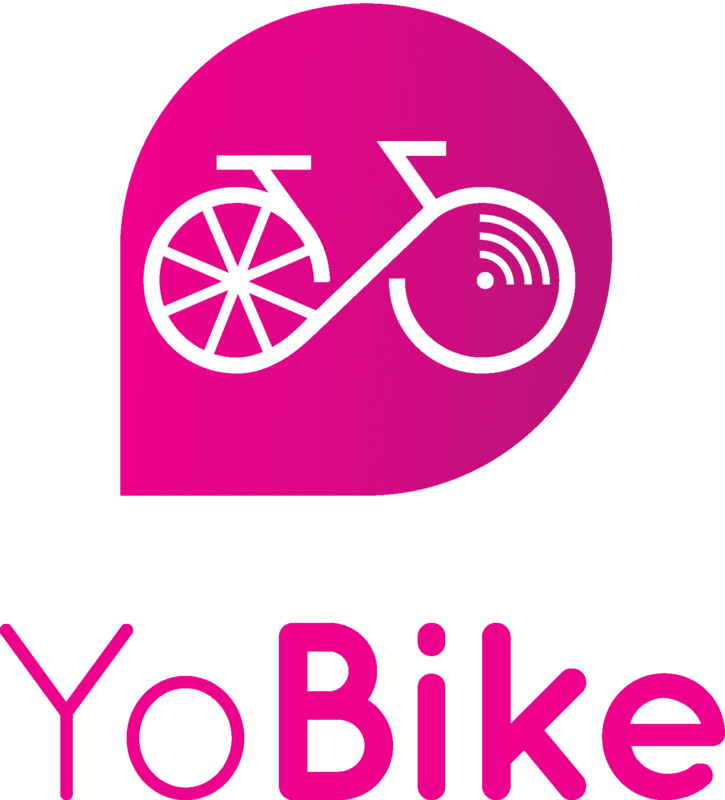 How do I Lock YoBike? I have locked the bike but my trip on the app has not ended. The lock is jammed and I cannot lock the bike. What should I do?